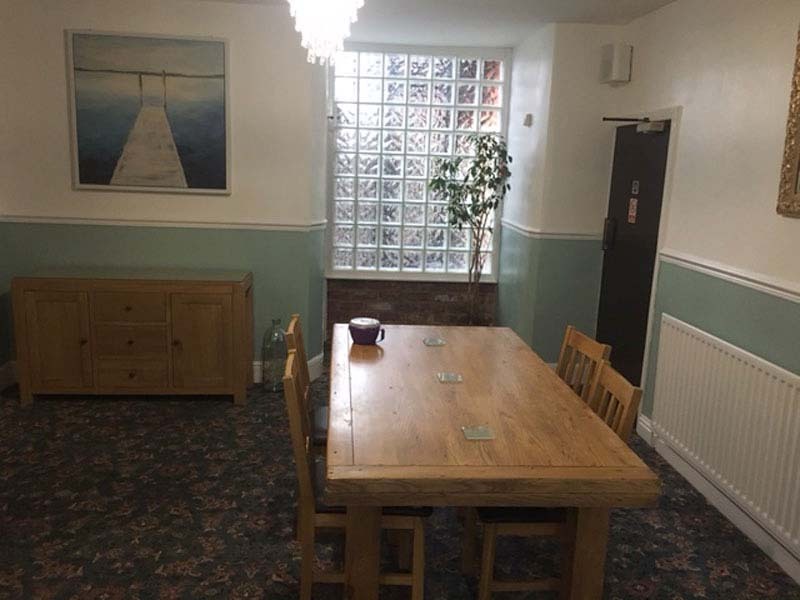 The Beacon Guest House is easily accessible to the beach, with 20 rooms most en suite, recently decorated to a high standard and easily accessible to shops, pubs, racecourse and golfing. 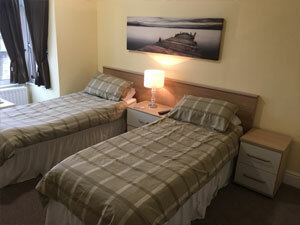 There is a flat screen, free view TV in all rooms with free fibre wi-fi, including tea and coffee making facilities. 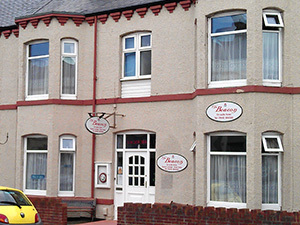 Residential parking permits are provided. 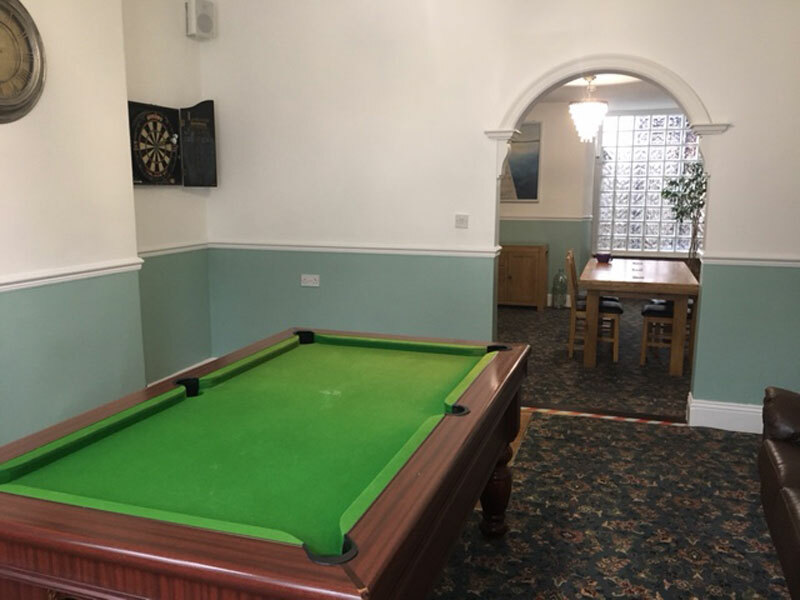 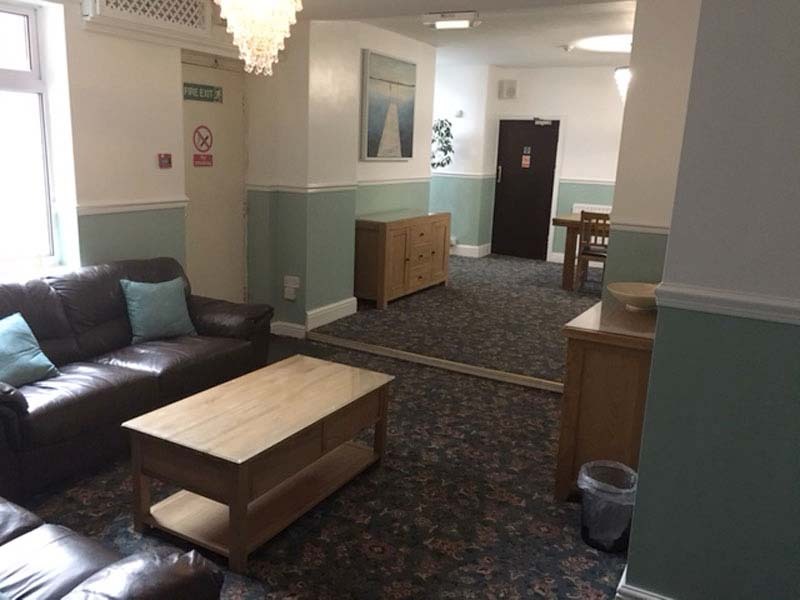 Not forgetting a guest lounge with a large screen TV, ideal for groups or parties wishing to socialise, including a dart board and pool table adjacent. 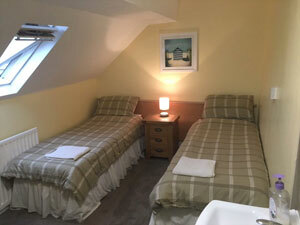 We pride ourselves on providing a warm friendly accommodation at modest prices, and guarantee a pleasant and comfortable stay.